Brandon Jennings became a trendsetter in 2008. At the young age of 18, the basketball prodigy likely didn’t understand the ramifications of bypassing a college career in favor of playing overseas in Europe. As the NBA is currently constituted, there are two ways in which a player is eligible to play in the league. A player must be at least one year removed from the graduation of his high school class. Additionally, other players (depending upon age) must be at least 19 years old during the calendar year of any said draft. With the goal of making money as an 18-year-old, Jennings instead decided against continuing his career at the University of Arizona — and instead opted to ply his trade in Europe with Italian side Pallacanestro Virtus Roma. After one season, Jennings was then drafted No. 10 Overall in the 2009 NBA Draft by the Milwaukee Bucks. Highly-touted prospects Terrance Ferguson (Australia) and Emmanuel Mudiay (China) also followed suit within the last few years. All three players ended up becoming first-round picks — with Jennings and Mudiay being selected in the lottery. 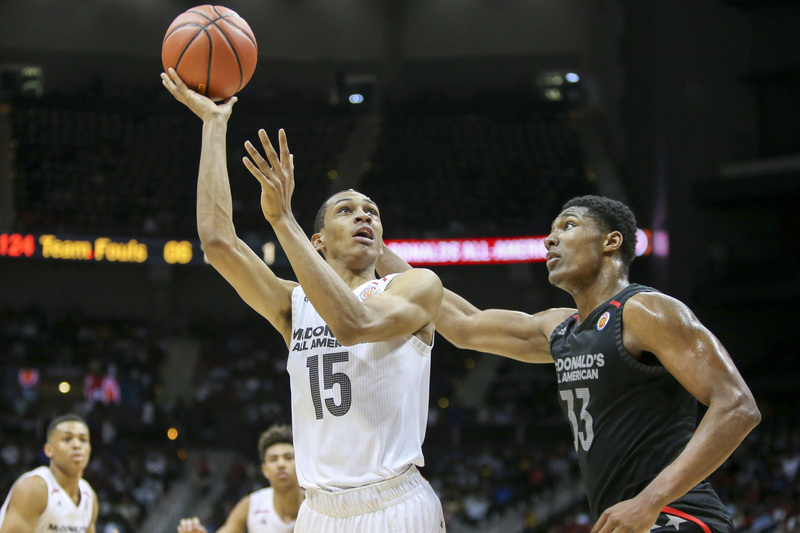 In 2018, 5-star forward Darius Bazley — also a high school prodigy — is setting a trend in his own way. According to reports, Bazely (committed to Syracuse) will bypass college in favor of immediately joining the NBA’s G League. This has never been done before. Bazley is a top-10 player in the class of 2018, and figures (injury permitting) to be a first-round pick in 2019. The long 6’9″ forward boasts guard skills to along with a silky perimeter game. Though he’s not on this level, Bazley compares somewhat to an amalgam of Ben Simmons and Lamar Odom. Also, Bazley’s rights won’t belong to any team until he’s draft-eligible. He’s not going to show up and star against older guys from day one – what’s the incentive for a G League affiliate to play and develop him, then see him go to a different NBA team? Fascinating case study. The question then persists as to whether an NBA franchise would want to spend time and resources developing Bazley without the guarantee that he’ll be with the team in a year’s time. It could be a situation where teams stay away from him simply on the fact that they’d prefer to not develop him for another team. He will get assigned through G League draft, but won’t have a parent club until he goes into 2019 NBA draft. Not a direct through line. So say Santa Cruz drafted him, if Golden State wanted to keep him they’d have to get him again in the real draft a year later. On the flip-side, is it feasible to assume that a team will grab Bazley with the intention of ‘stashing’ him? This could drive his collective value around the league. From there, a team may be able to poach him later in the 2019 Draft when compared to if Bazley competed consistently in G League play. A team could develop him behind-the-scenes and then opt to play him sparingly in actual game play. From Bazley’s standpoint, he’ll be making anywhere from $19,500 to $26,000 for this season. He won’t be afforded the opportunity to advance educationally — though he plans on going back to school in some capacity down the line. When entering this somewhat ambiguous realm, Bazley has clearly opted for a completely basketball-centric environment. He’ll be going up against much better competition on a daily basis when compared to college teams. Duly, Bazley will be receiving instruction from former professional players and NBA coaches. This is an incredibly interesting decision by Bazley. 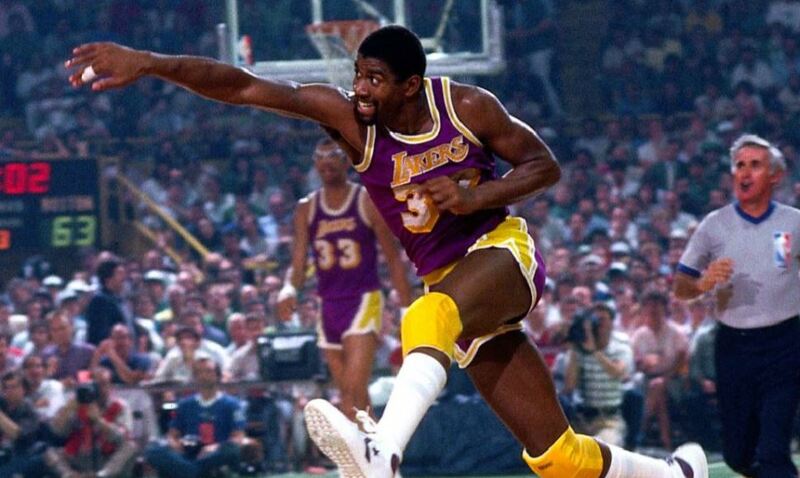 This could change the trajectory of the relationship between the NCAA and the NBA. If Bazley is successful in transitioning to the G-League, don’t be surprised if fellow big-time recruits follow suit for more of a professional environment. As much the NCAA wants to bill the student-athlete experience as a special thing for all prospects, the fact is these one-and-done types rarely attend class. As soon as their college season is over, these players drop out of school immediately to prepare for the draft. It’s essentially a farce — and something that can’t really be remedied with the one-year mandatory period in place. LaVar Ball has also created an alternative for players wanting to bypass college. While reportedly these players will be making more than G League athletes, there’s no affiliation with any professional organization. Additionally, one has to wonder as to the instruction players will be getting in the inaugural JBA when compared to the G League. 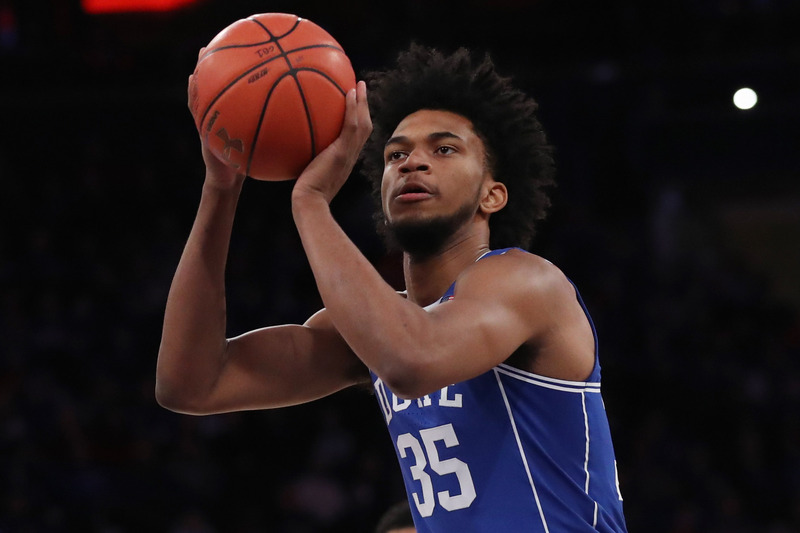 2018 NBA Mock Draft 1.0: Who Will Go #1?